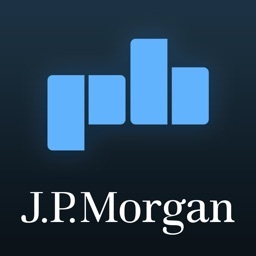 J.P. Morgan’s top rated research is now available to qualified clients of J.P. Morgan on iPad and iPhone. 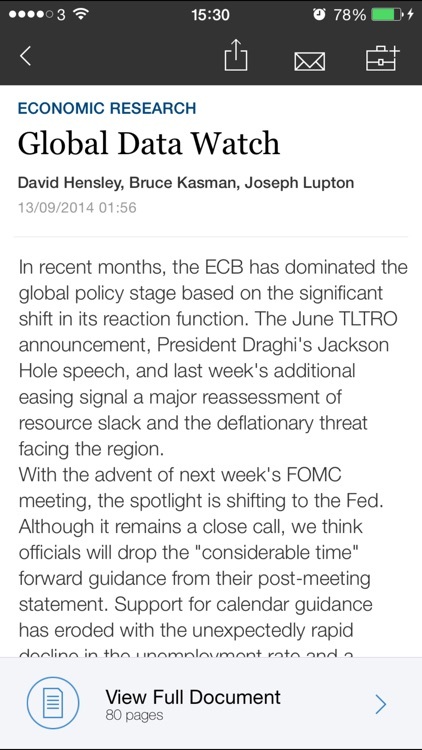 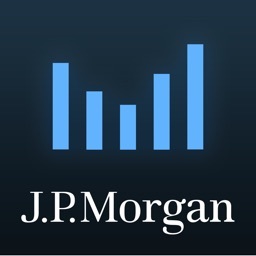 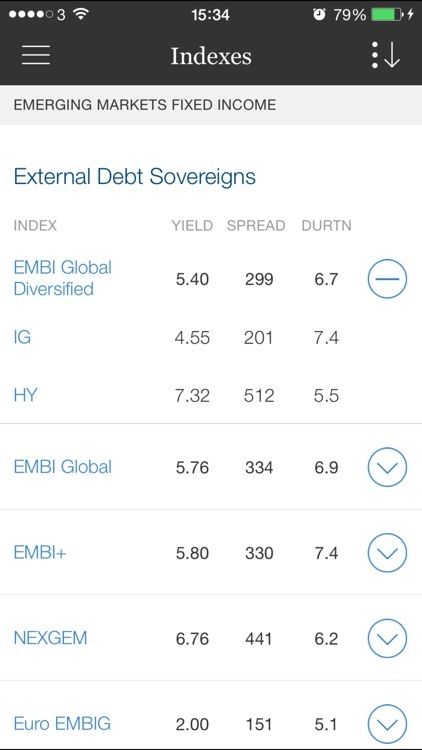 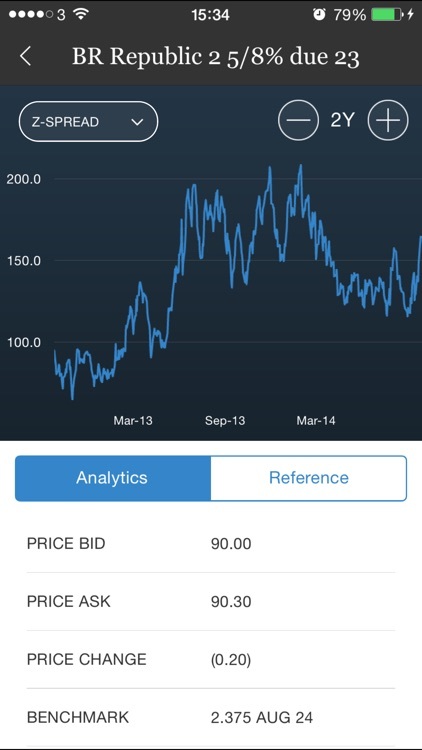 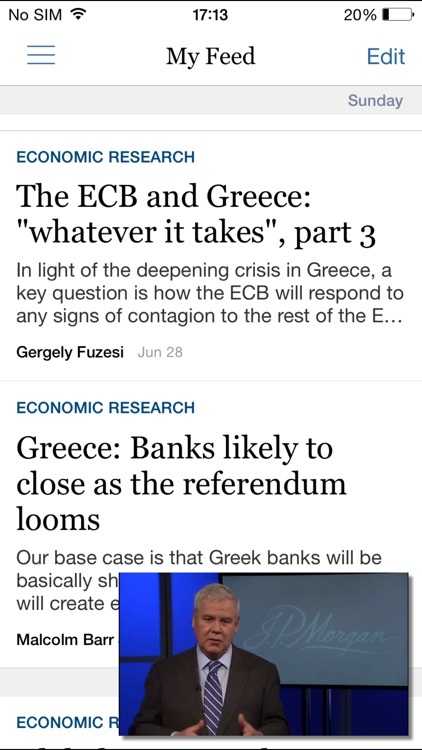 The app is free to download and can be used by qualified J.P. Morgan clients with a J.P. Morgan Markets username and password. 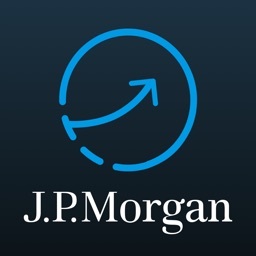 This is for information only, not an offer or solicitation for the purchase or sale of any financial instrument, or to enter into a transaction involving any financial instrument, nor an official confirmation of terms. 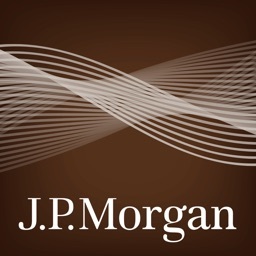 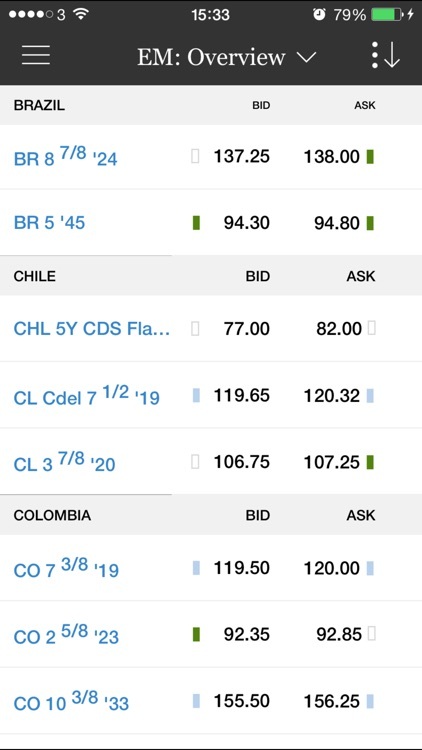 J.P. Morgan Markets services are not available to all customers or in all countries at this time. 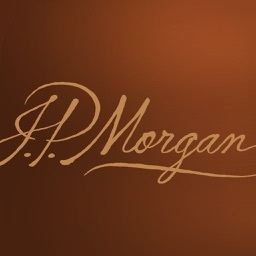 Please consult your J.P. Morgan representative to learn more about the services available to you. 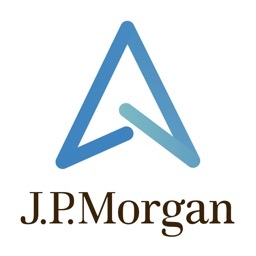 Please go to https://www.jpmorgan.com/pages/disclosures/jpmorganmarkets/email to review the entire disclosure.